Topic: PAK 68/2 docs ? Re: PAK 68/2 docs ? Do you consider pushing it to F-droid submission ? Topic: Icon editor for the ICN format. 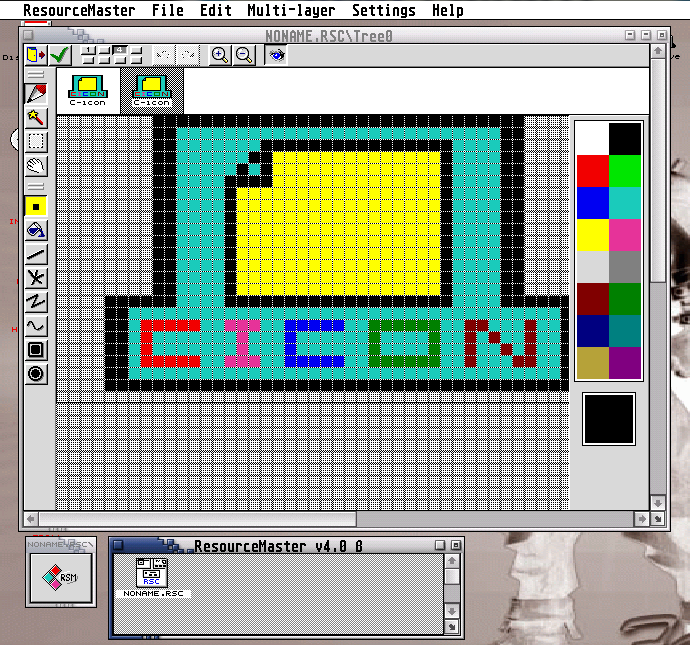 Re: Icon editor for the ICN format. mega ste is the computer to use a M128 I think not he TT. Topic: Getting Mega STe soon... best way to transfer with Mac? Re: Getting Mega STe soon... best way to transfer with Mac? Topic: "DOIT" archives password ? Re: "DOIT" archives password ?